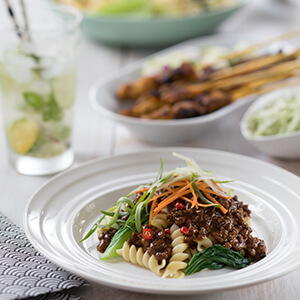 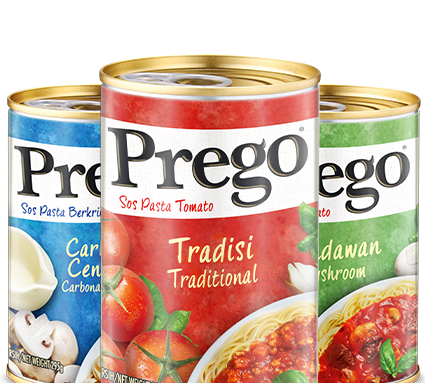 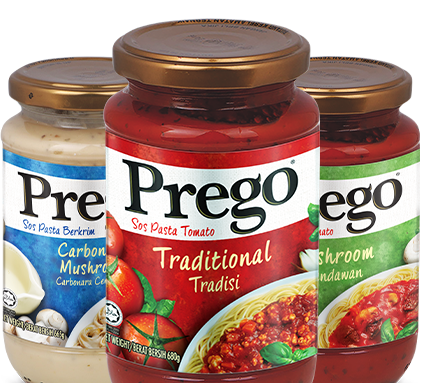 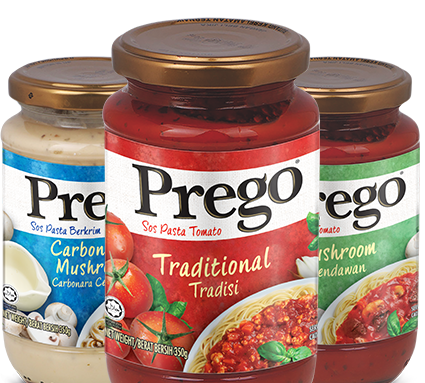 Perk up your taste buds with the new earthy and spicy Prego® black pepper pasta sauce. 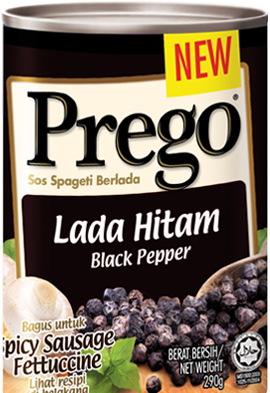 Dare enough to experience the hot sensation? 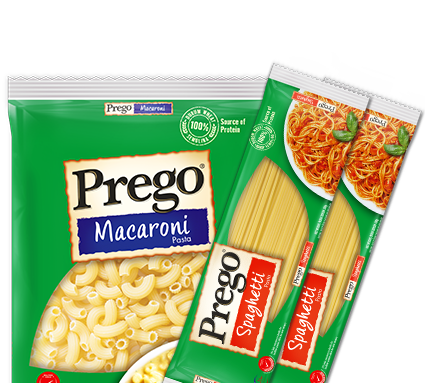 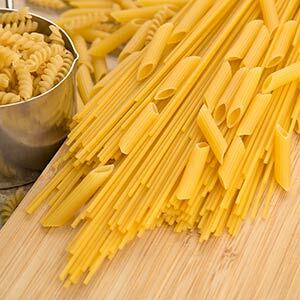 ON THE TABLE IN 15 MIN.